I don’t have anything against Tyler Bozak, but as Brian Burke would say “We would like to thank him for his service and wish him the best.” The guy is a polarizing figure, mostly because he’s been centering two elite wingers and living off the dividends. Depending on who you talk to, he is either the luckiest player alive or he doesn’t get enough credit for the work he does. He is beloved for his defensive work, though that has been overstated, and he is beloved for his face-offs, though their importance has long been suspect. (There is absolute proof that you need to be +240 odd face-offs to equal a win, but that doesn’t deter some people from using the “just because some people say it doesn’t make it true” argument). But either way, he’s still a decent player who’s done a decent job. Sort of. A look at the under-lying data suggest that Tyler Bozak is actually one of the worst defensive players in the NHL – and if you can read that without getting angry but want to know why it makes a whole lot of sense, read this near genius piece of writing from Steve Burtch. While some people have taken me to task for writing that Kadri is better than Bozak, I have to wonder why. I hold this truth to be self-evident and maintain that there is no person alive who could watch them both play objectively and think Bozak is better. 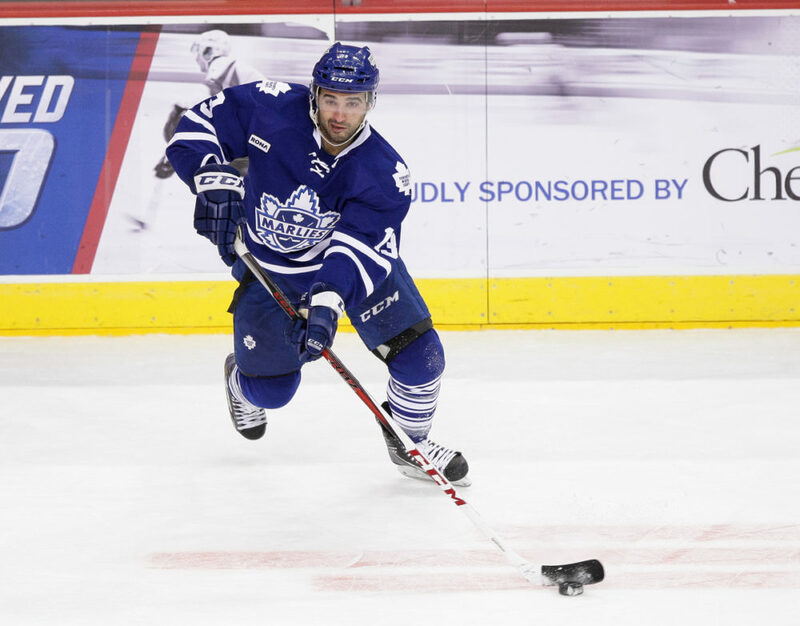 Kadri just has more natural talent in every facet of the game, and the one area where Bozak does beat Kadri – positional/defensive awareness – is not as much of an edge as Kadri holds over Bozak in offensive awareness, making it a moot point. In fact, I don’t even think Kadri is worse than Bozak at defense, I think he might be a little more prone to the high-risk play, but that’s it. I will admit that right now, Bozak is probably seen as the better overall player, but it’s impossible to know even that because he gets all the best ice-time, the best PP time and the best players to play with. 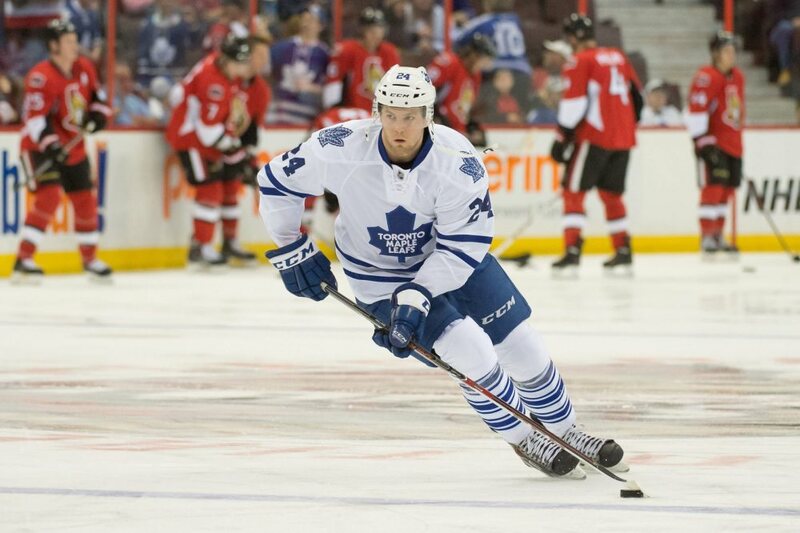 Besides Kadri, the Leafs also have another player superior to Bozak who also plays centre. His name is Peter Holland. Five years younger, an inch taller and $4 Million dollars cheaper than Tyler Bozak, Holland needs to play. Holland has a nice defensive game and can kill penalties and possesses more offensive talent than Bozak does. Unlike Bozak, he hasn’t hit his peak yet. Despite what their record says, until the Leafs acquire or develop a front line centre and another top pairing defensman they are not competitors for the Stanley Cup. Since this is the case, they need to be developing their young players by having them play 15-20 minutes per night and by having them out consistently on the PK and PP. Bozak is what he is. He isn’t terrible, but has also peaked, and his recent points production is probably a situation where he is playing over his head. Kadri and Holland still have high ceilings that they may or may not reach. If not now, when they are definitely not a contender, then when do the Leafs play these guys enough to know what they truly have in them? As it currently stands right now, Bozak is blocking Holland and Kadri from getting better minutes. “But Bozak is a better all-around player than either of them.” I hear you. I know Kadri has more up-side, and maybe Bozak is better today, but the point is that right now (while the team waits for its new GM and Coach, while it waits for Gardiner and Rielly to be good enough to have a competitive defense, while it waits for the trade that will bring in a top-line C and D) development needs to be a priority over winning two points each night. For the Leafs, for this season, playing Kadri and Holland 20 minutes every night should be more important than winning. That is how you find out what you have and it’s how you develop players from within. A top (ish) line centre making only $4 million and with a year – approximately – of near point-per-game production? Sure, other GMs aren’t stupid and they know this production is inflated by his line-mates, but he still does have value. He’s a fast skater with a decent all-round game, and even if his defense has been overblown, he’s still all-right. After watching this guy play for four years, I’d say he is a moderately talented player who slots in as a decent #2 or #3 centre on a contending team. The role played by Mike Santorelli on the Leafs this season? To my mind that’s the role Bozak should be in, which means that his $4.2 million dollar cap it might be kind of high. But, if he’s a second liner, then it’s OK. I know teams aren’t going to pay a ton for Tyler Bozak, but including him as part of a trade would clear up a ton of cap-space for the cap-challenged Maple Leafs. In fact, should everyone on that group even come close to hitting their potential, it’s potentially the best group of defenseman in hockey. I know many people might not be too high on Myers right now, but this is an absolute giant of a man who has the potential to be the next Zedeno Chara. If I was running the Leafs he would be my number one trade target right now. If not Myers, what about Gundbranson off Florida? Either way, the Leafs need to make a move for an early 20s defensman with first pairing upside.